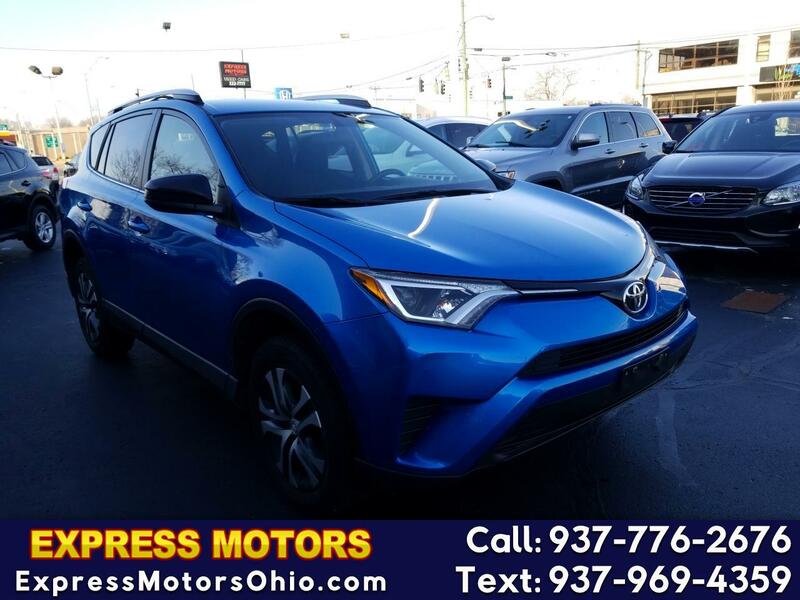 1 OWNER, WELL MAINTAINED, CLEAN CARFAX, BACK UP CAMERA, KEYLESS ENTRY, WARRANTY AVAILABLE, NO CREDIT, BAD CREDIT, DIVORCE OR BK WE FINANCE ALL TYPES OF CREDIT. GO TO WWW.EXPRESSMOTORSOHIO.COM TO APPLY NOW!! !